Submitted by Olga Antzoulides on Sat, 30/09/2017 - 12:25pm. When rent prices begin to rise, then this is perceived as the single most important indicator that property prices will continue to increase. The lack of property on the market, forces rental prices to rise due to the slow process of supplying new stock to the market, mainly due to the time lag required to plan, design and supply additional stock to the market. Furthermore, property obsolescence and the increased trend to offer many properties to the holiday rental has also led to a shortage of residential properties. Looking at the Rental price indices for the last 5 quarters since Q1 2016 until Q1 2017, rental prices have increased for 5 consecutive quarters. Prices for a 2 bed apartment tin Limassol for example have reached €700 - €800, making it impossible for a young couples to form their pre-nest home. Similarly sales property prices have increased for the last 5 consecutive quarters. Based on myopic expectations, individuals and property investors seek to invest in property due to the fact that they foresee that prices will continue to rise. Thus individuals seek to purchase property now before they increase further in the future and investors seek to invest to take advantage of rising prices and profits. Clearly it’s the time to invest in the property market. 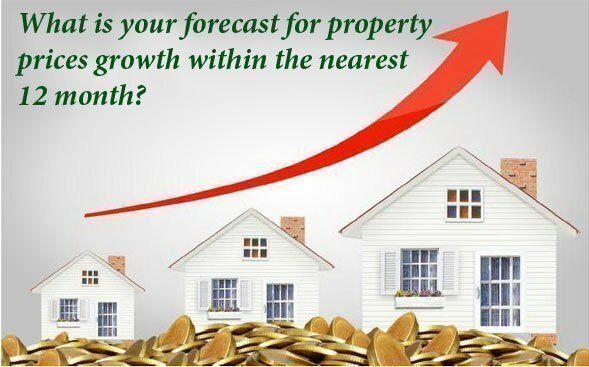 There are several more parameters which you must take in to consideration before investing in property.